It does not really matter what method one uses. What’s important is that you quit! Even if it were to cost you, for example, $250, that is nothing compared to how much you spend in just one year on cigarettes (and we’re not even talking about the damage to ones health and a shorter life span that is on average 12 years less than a non-smoker). 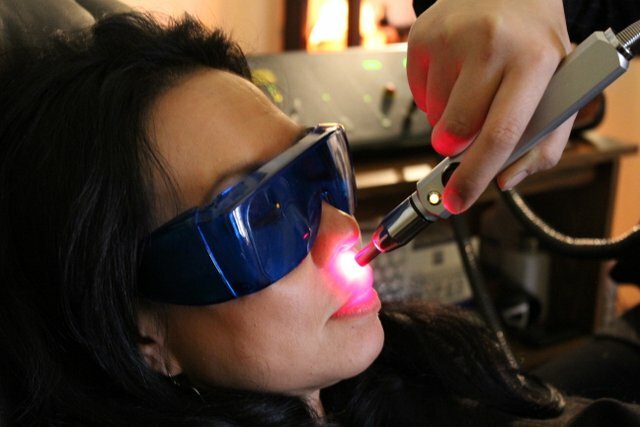 One of the advantages of using laser therapy to stop smoking is that there are no side effects, it is pain free and that a reputable laser therapy center will offer Guidance and Support. This can be very helpful when dealing with the “habit” part of nicotine addiction. The Low- Level Laser Therapy may help with the pain that is sometimes associated with Stopping Smoking. 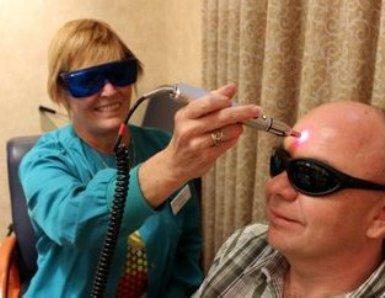 These Class B Low- Level Lasers are approved by the FDA for reducing pain. I am a certified Laser technician offering cold laser therapy to help people stop smoking, lose weight, and manage stress. I am also a Reiki Master offering Certification Classes and healing treatments here in Las Vegas, NV. This entry was posted in Uncategorized and tagged Nevada, smokers information and treatment centers, stop smoking laser therapy treatment Las Vegas. Bookmark the permalink. 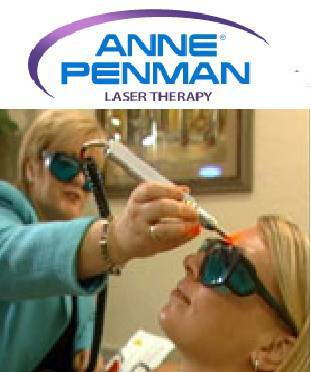 I had a total of 8 of my employees use the laser therapy in Las Vegas to quit smoking over the last five years. Six of them are still smoke free including myself. I’d say that’s pretty darn good!